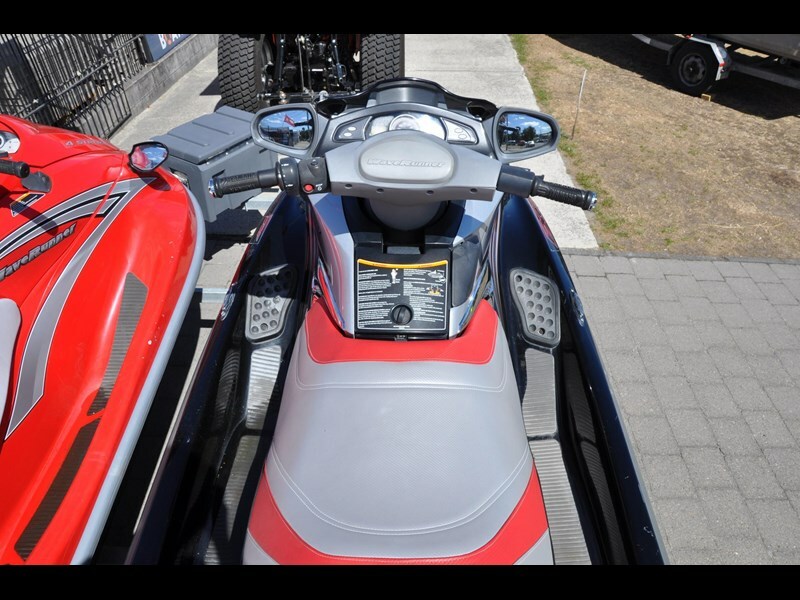 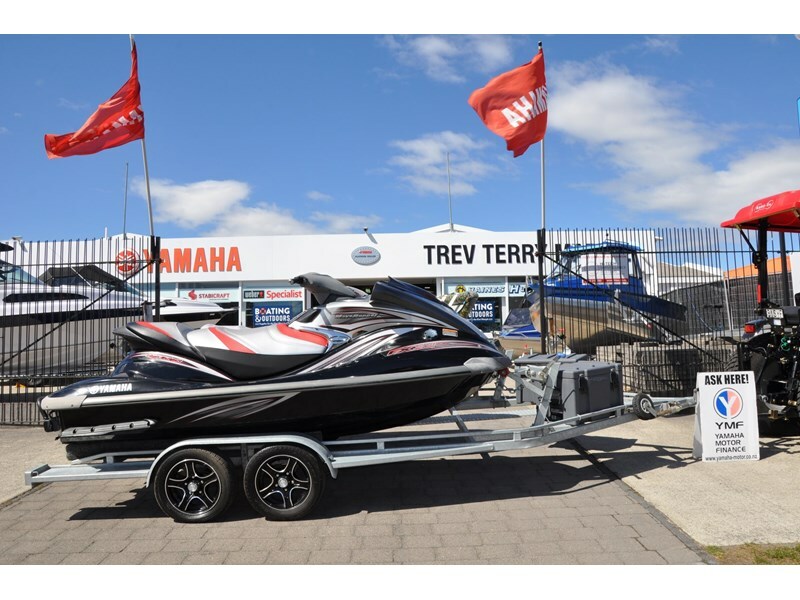 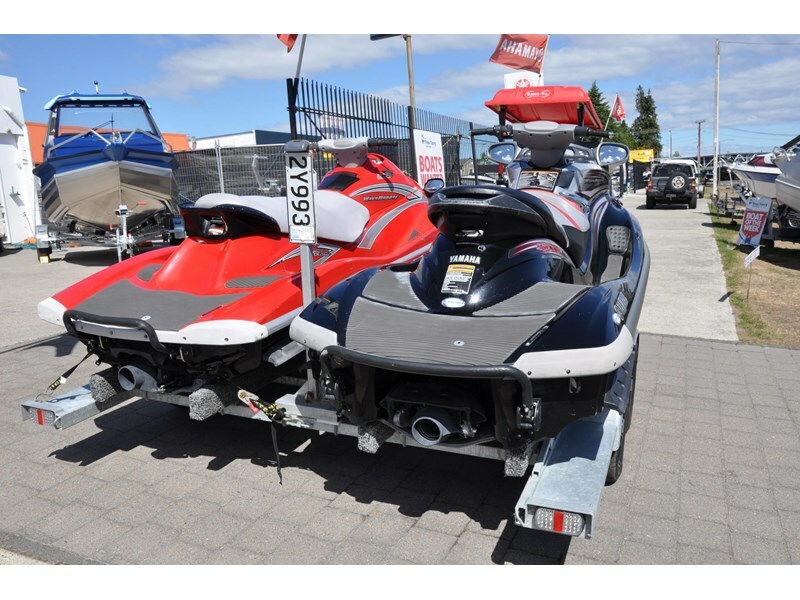 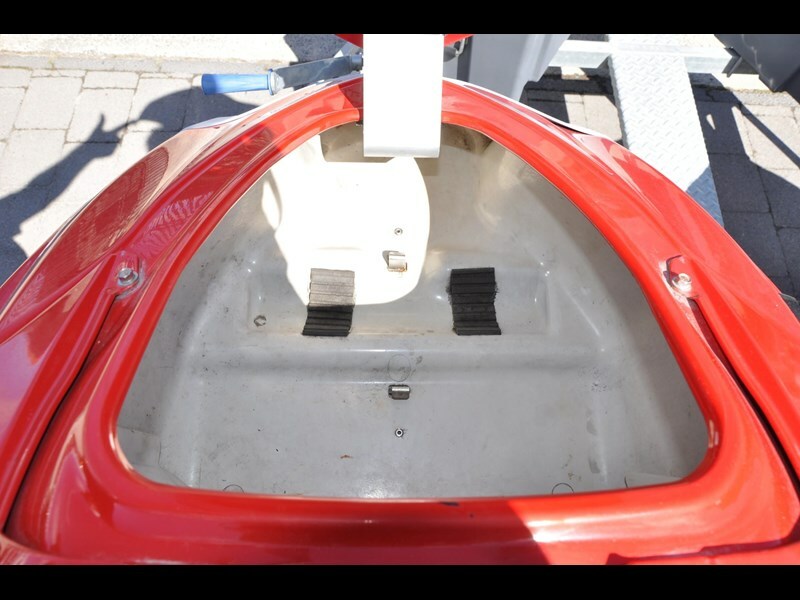 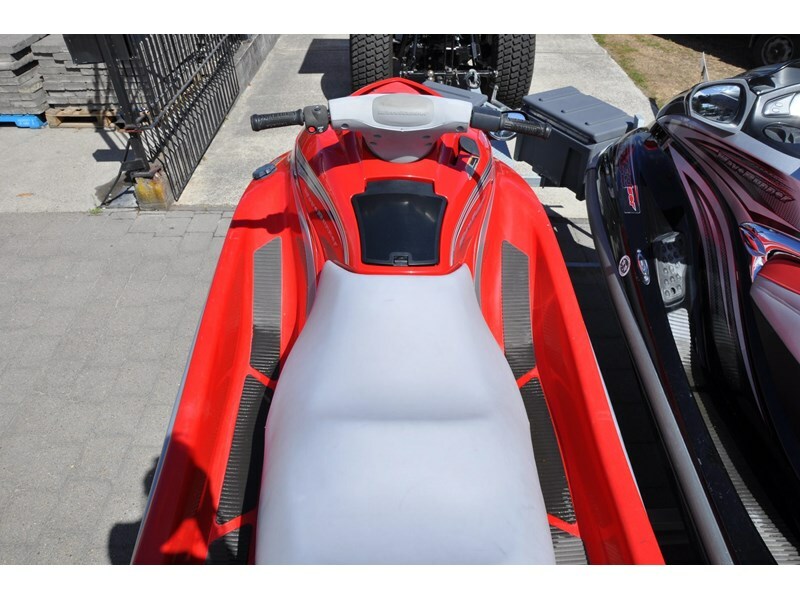 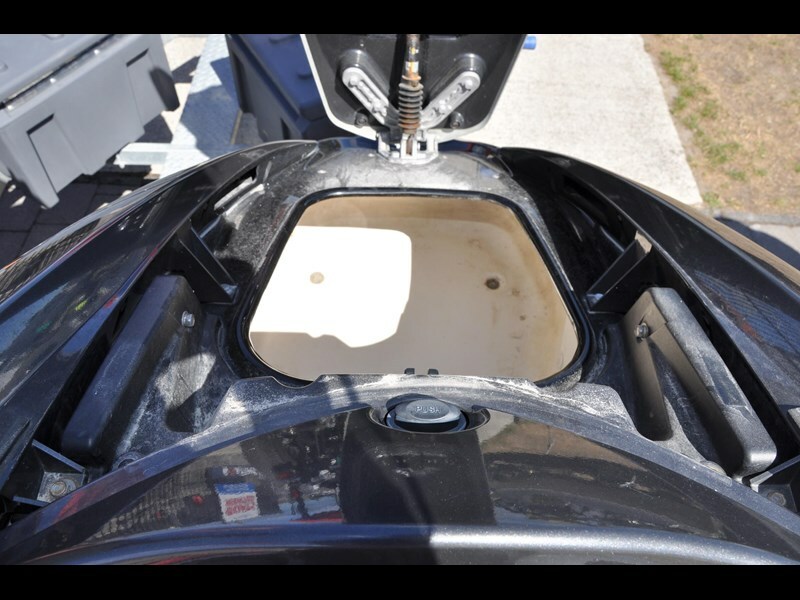 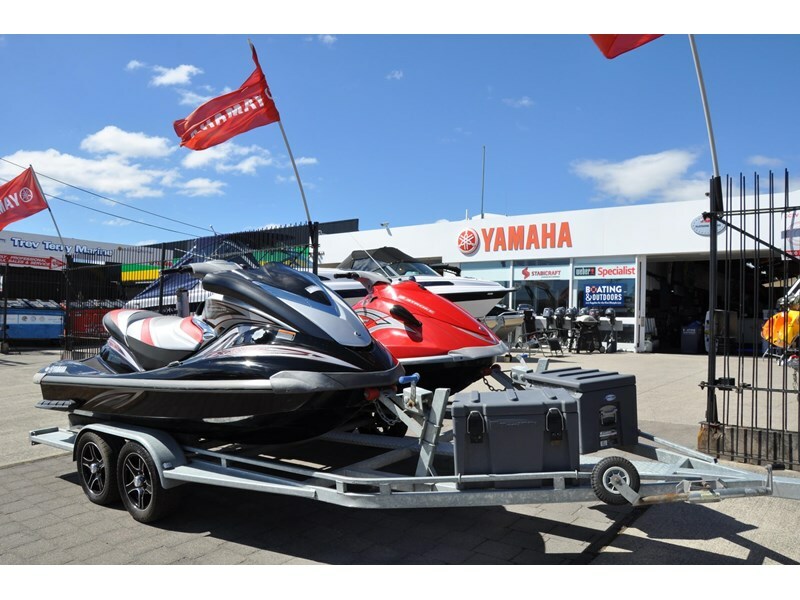 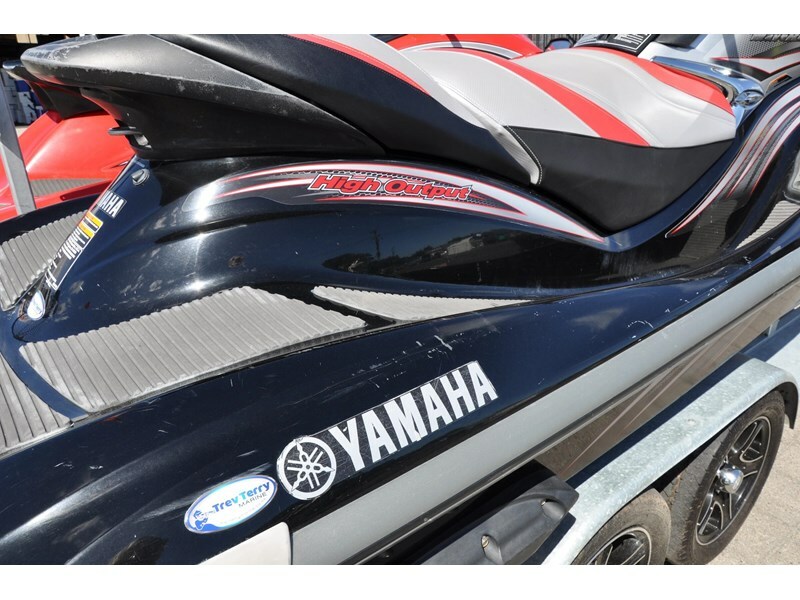 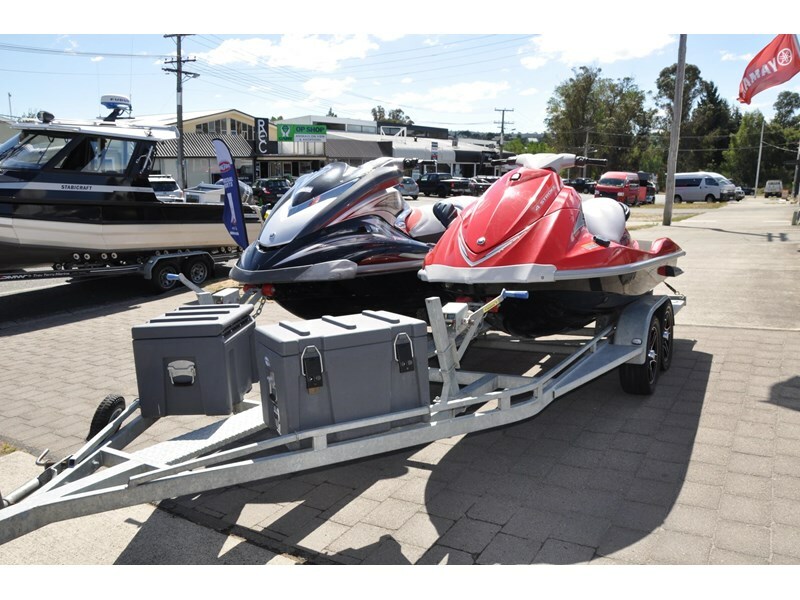 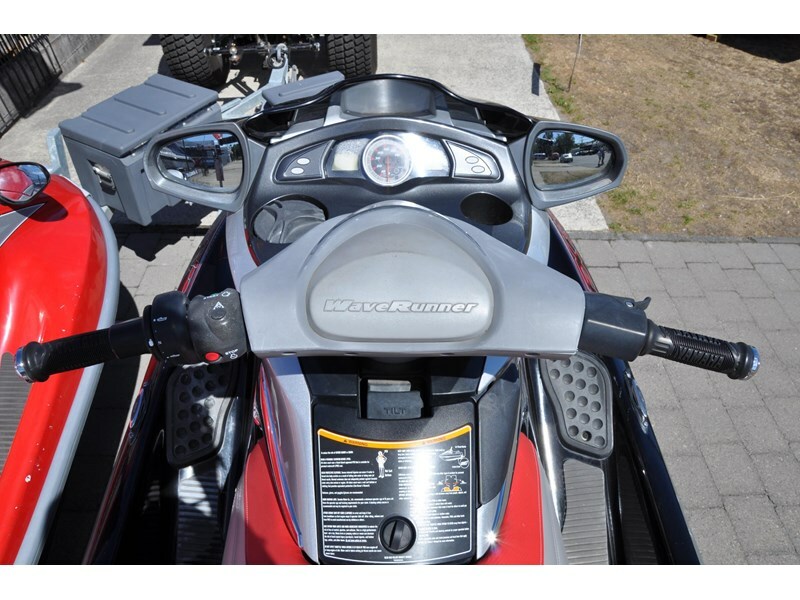 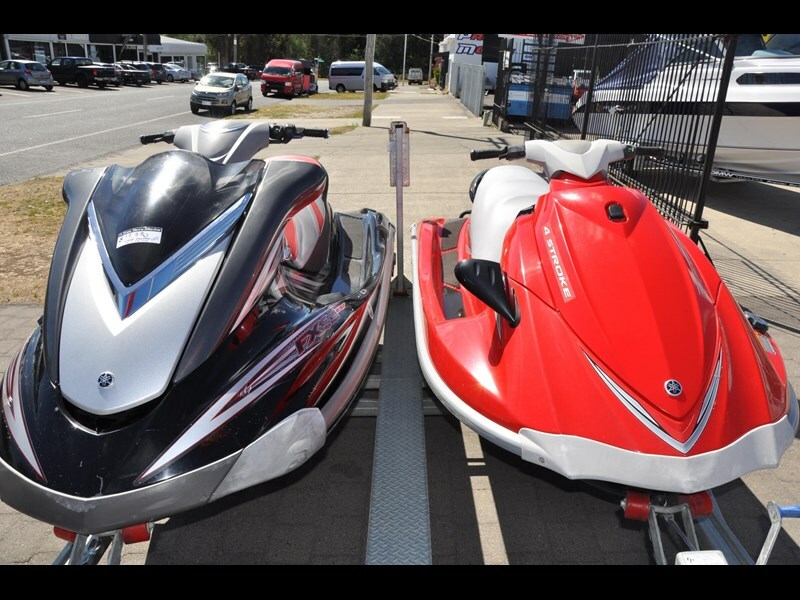 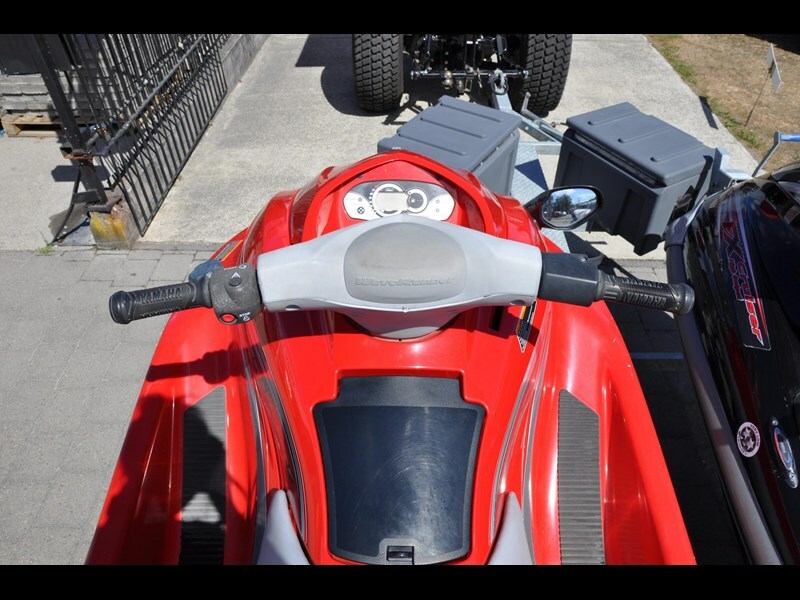 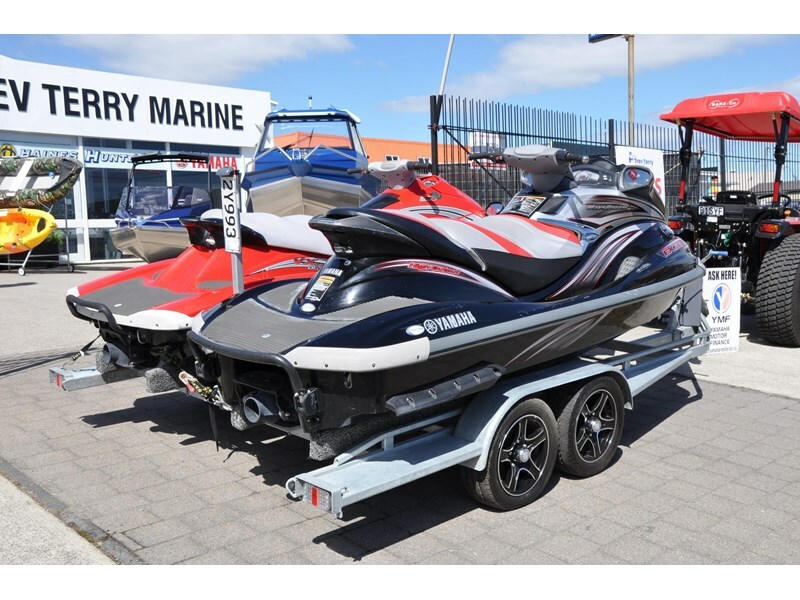 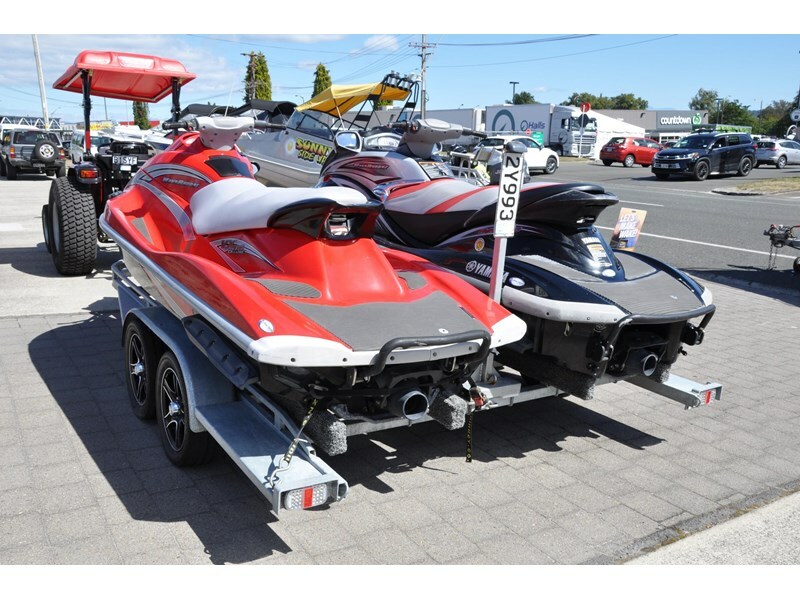 Reduced to $19,990 This is a great deal for 2x 4 Stroke Waverunner, get in quick to secure for summer. 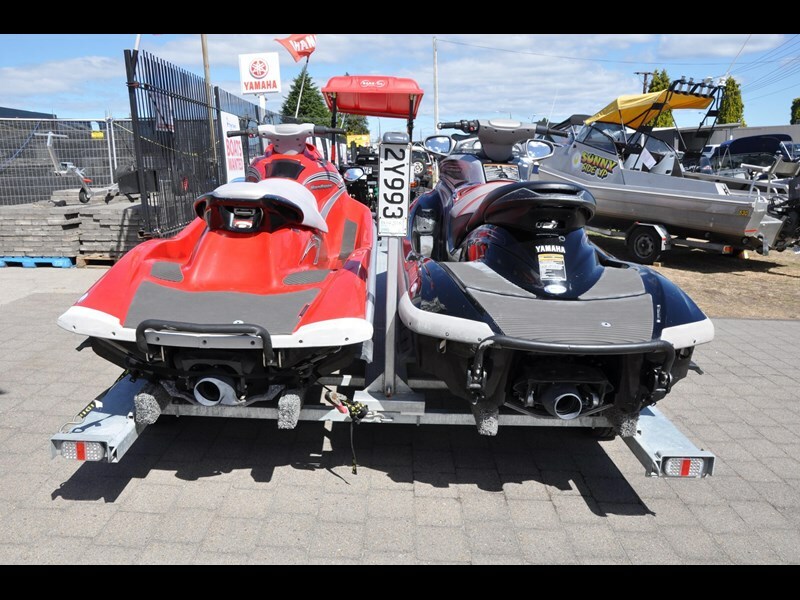 Double the fun with this twin ski package. 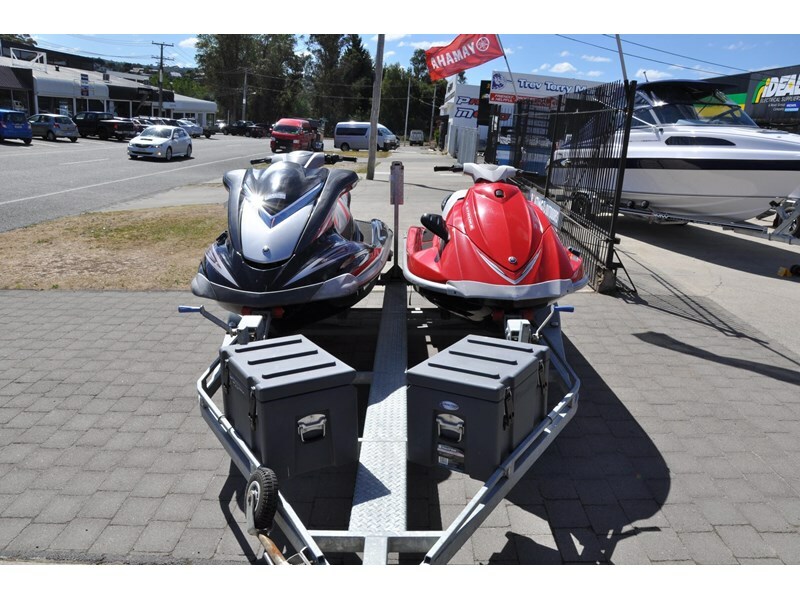 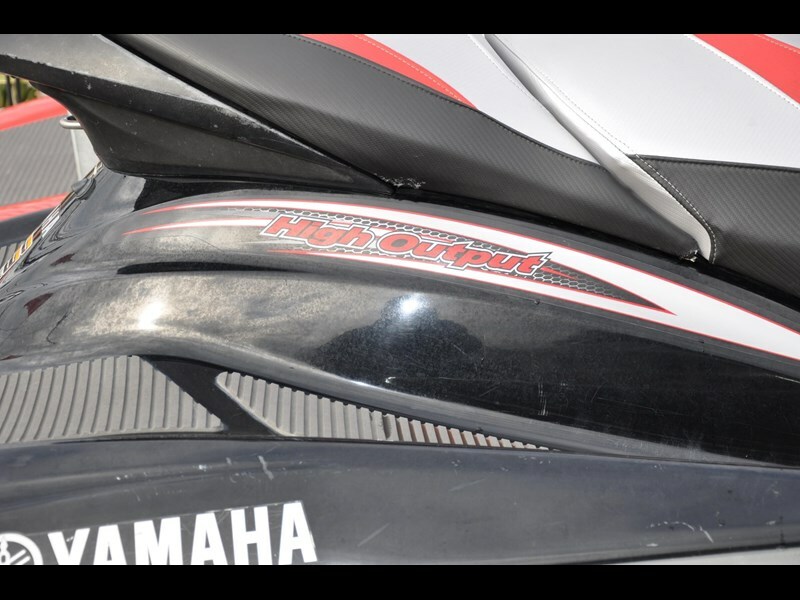 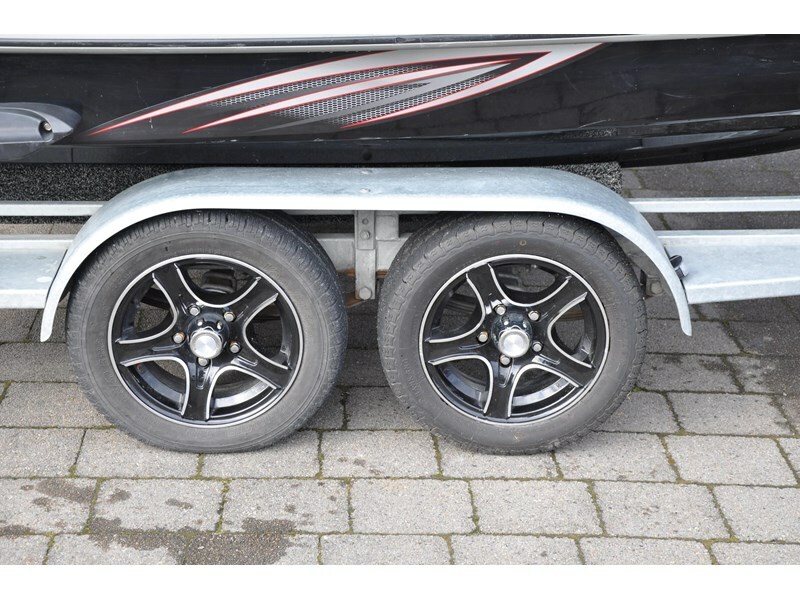 Includes Yamaha FXHO Cruiser & Yamaha VX Deluxe, both skis are 3 seater models. 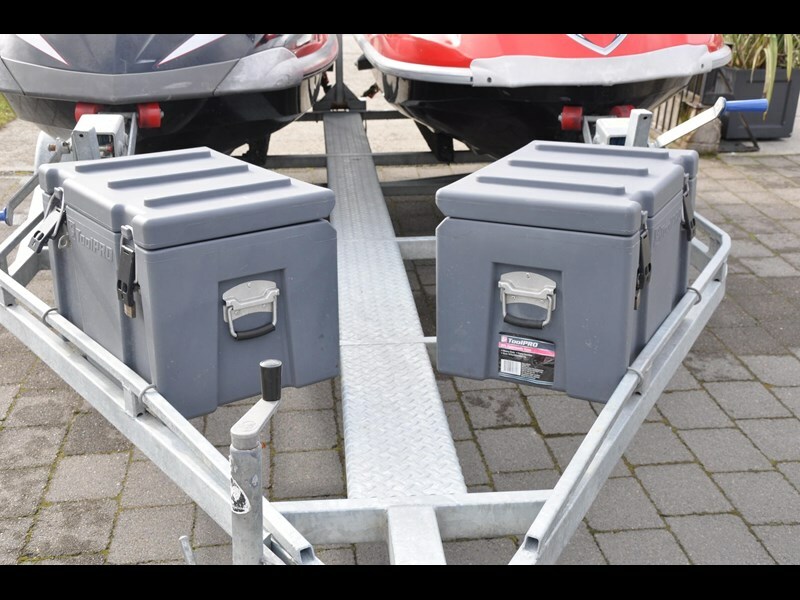 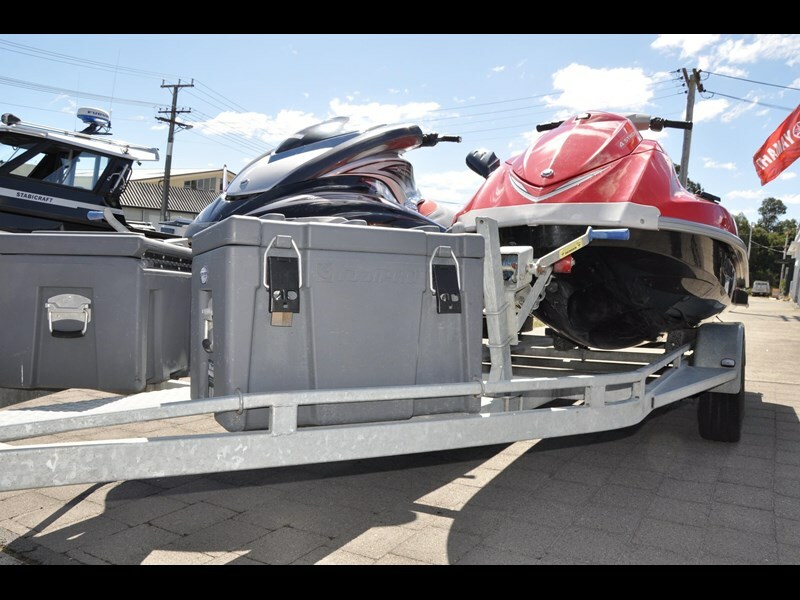 Packaged together on a tandem twin ski trailer to cater for his & hers or the whole family. 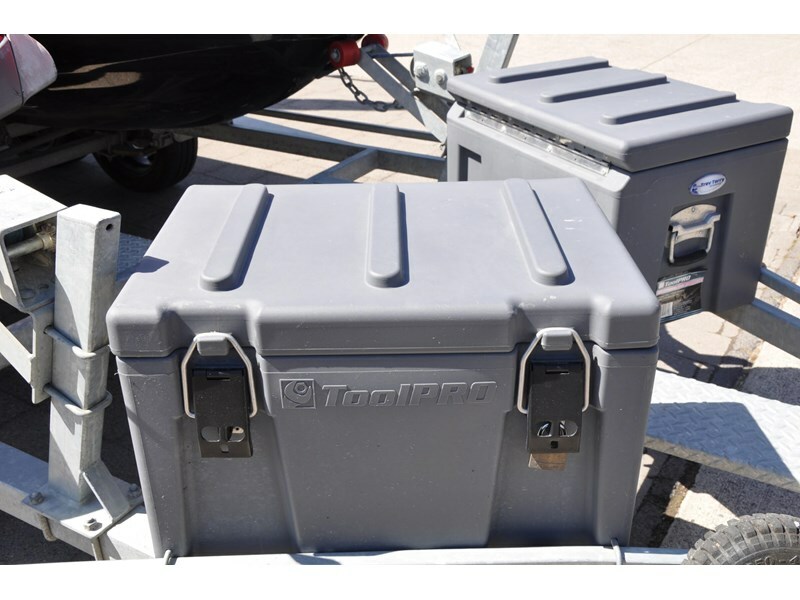 Complete with storage boxes for your wet gear or fuel cans. 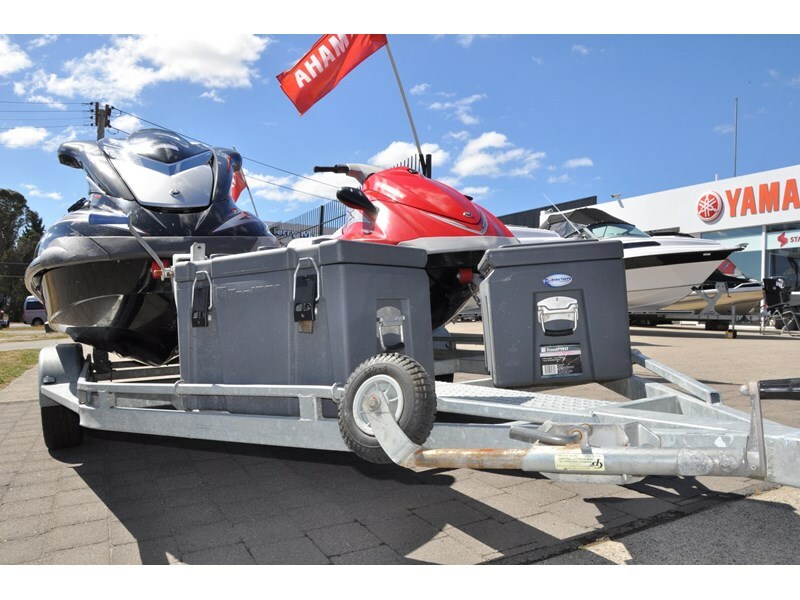 Imagine heading off on your holiday with this much fun hooked on the back of the car ready for adventure. 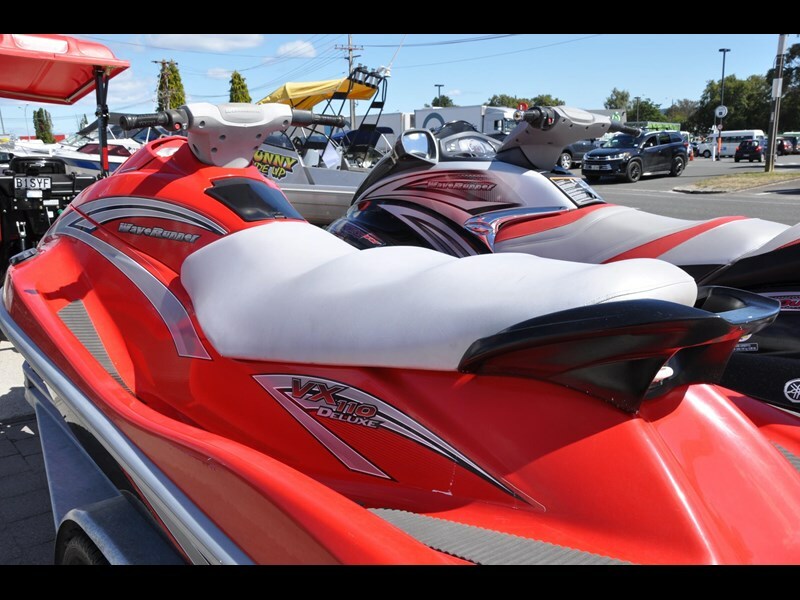 Find your Happy Place on the water today and enjoy fun in the sun with family and friends. 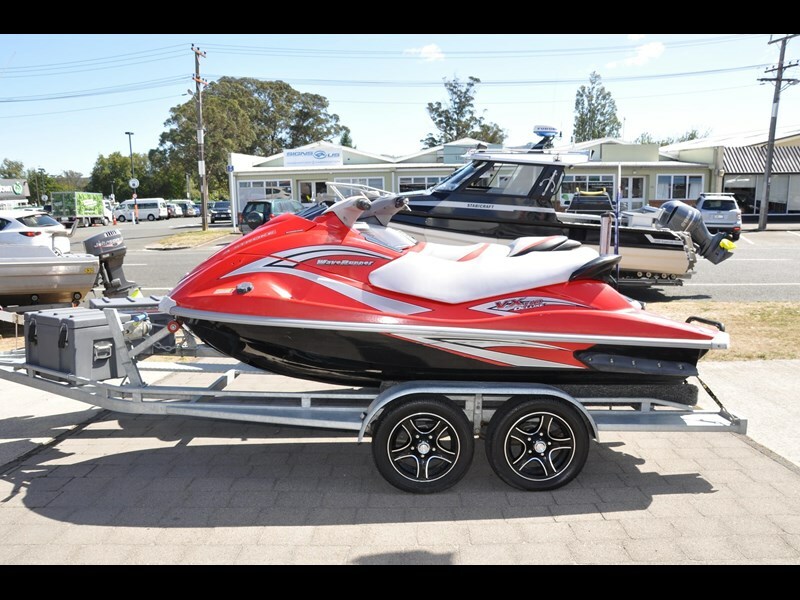 Finance on this boat available from $80.40 per week. 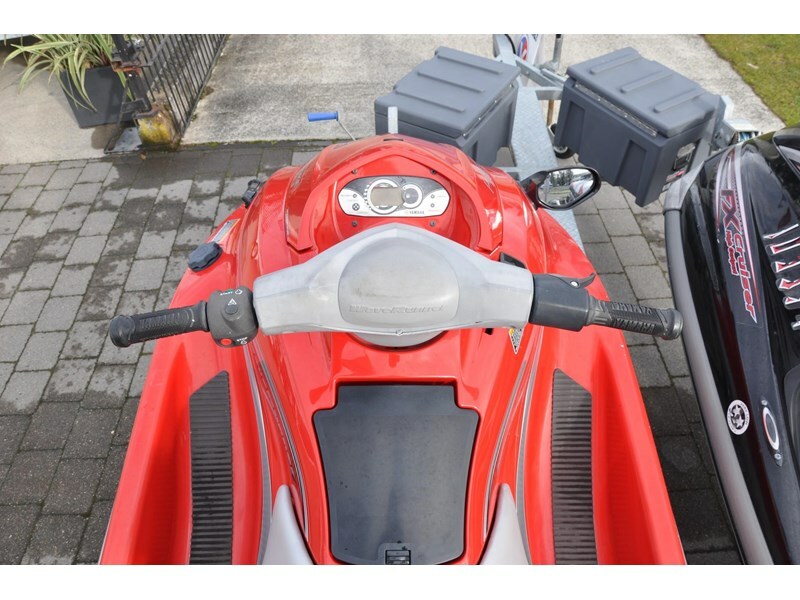 Terms & conditions apply. 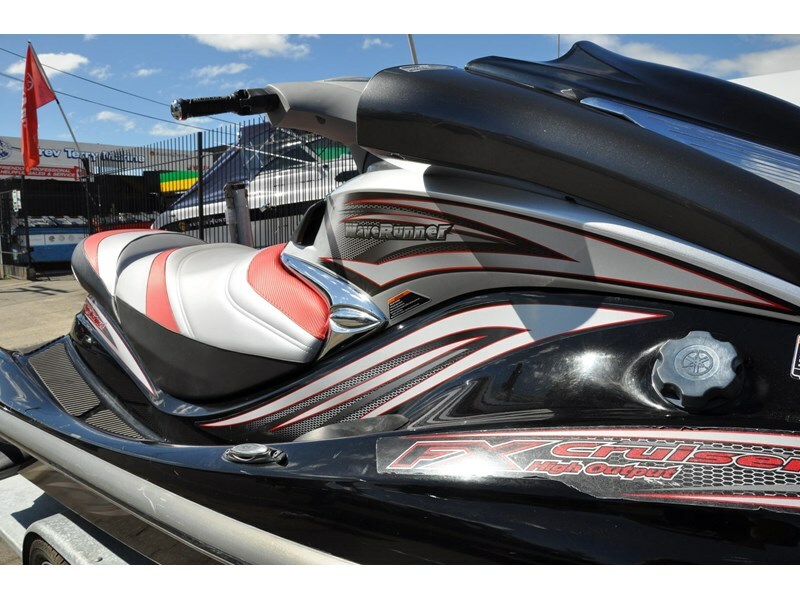 Please ask us for a customised quote today.